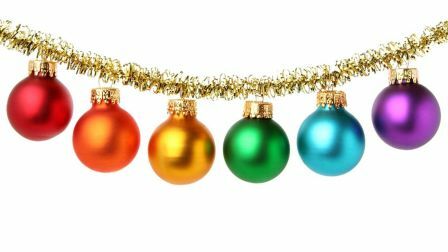 Tales of an HR Services Consultant – Day 26: Christmas Decorations are religious discrimination! Are Christmas decorations religious discrimination? No! Don’t worry, it’s not political correctness gone mad! Religious belief is protected by the Equality Act 2010. It doesn’t stop the display of Christmas decorations in the workplace. In fact, it doesn’t stop any traditional customs under religious discrimination. 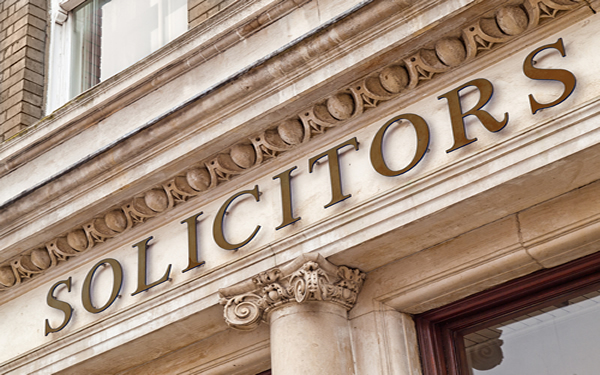 When can they bring a solicitor to a disciplinary meeting? When the consequences of them being dismissed would mean that they could never work in their profession again. Ever. Tales of an HR Services Expert – Day 11: Discrimination costs! How much would you have to pay if you lost a discrimination case at tribunal – what is it capped at? Bad news – it is unlimited! Which is why all those female city bankers can claim millions of pounds in compensation. What irritates me more is when the NHS , who should know better, do the same. There was a case recently where a female surgeon from an ethnic minority successfully won her case of discrimination AND harassment against the NHS. I went on a conflict management workshop recently. Which you might think is a bit strange, considering that a lot of my business comes from when conflict doesn’t get resolved. But believe me, I would have enough to do without sorting out playground fights! That became clear when Marc went through the amount of time and money usually involved in dealing with a grievance/tribunal claim. 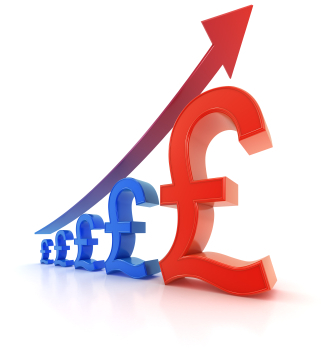 Adjusting for small businesses, you are talking about at least £4000 worth of time, energy and hassle of managers, advisors and possibly lawyers to get it resolved. Not to mention the lack of work being done by those who are aggrieved! Over 76% of new businesses fail in the first 5 years of life. One of the major reasons for this is that once sole traders start employing staff, any number of mistakes can be made which hobble the business.